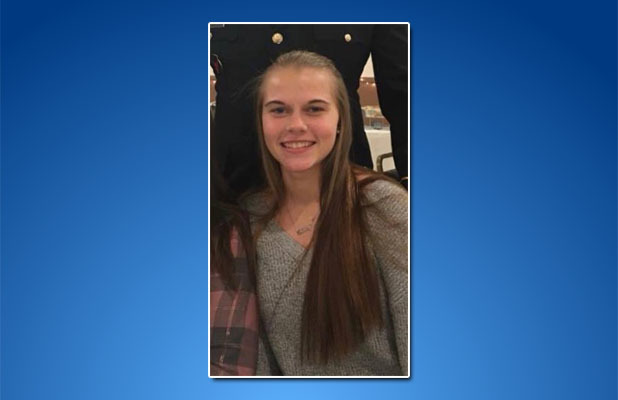 Ashley Combs, the Toms River teen who has been missing for several days, was found “safe and sound,” according to Toms River police. “Ashley Combs has been located safe and sound by Toms River Police Detectives,” said police spokeswoman Jillian Messina. Messina said a full press release with details concerning the case will be released tomorrow and no more details would be divulged Wednesday night. Jef Henninger, the attorney represents Combs’ family, said the 17-year-old was at the police station and her family was on their way. Combs’ case garnered intense media attention since the weekend, however police had maintained she could have been with a friend and her disappearance since last Friday was not necessarily suspicious. Henninger released a public statement threatening legal action against any adult whose custody she may have been in during her absence, however his deadline for her to return came and went Tuesday. Henninger said his firm would release more information on its Facebook page in the future.